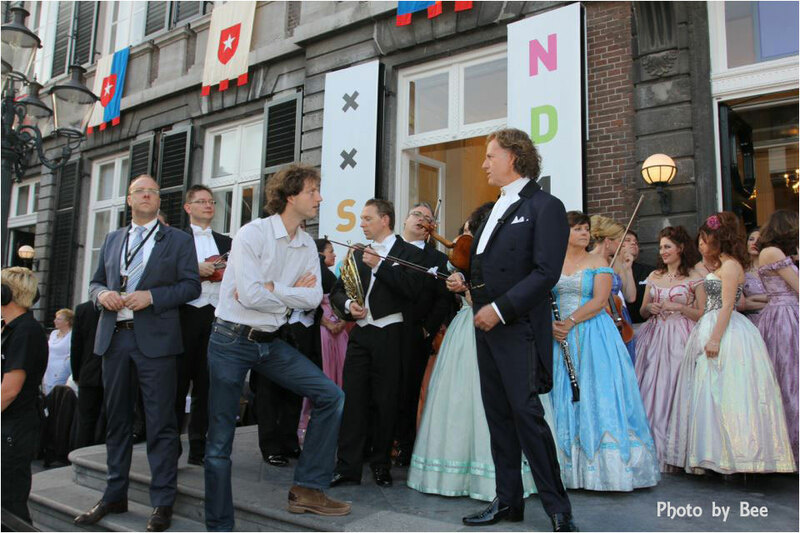 The Limburger: The South Netherlands' Philharmonic will perform live music from the film West Side Story on the Vrijthof on July 10, 2017. 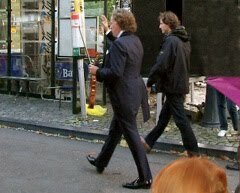 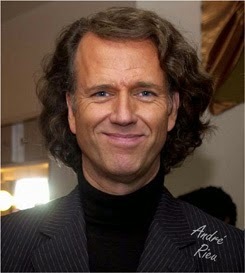 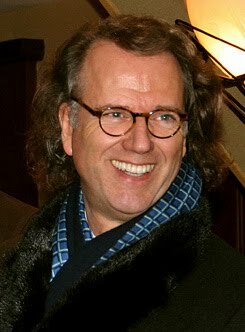 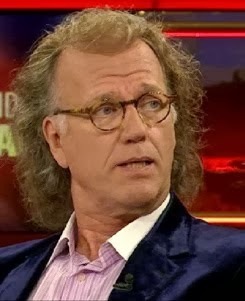 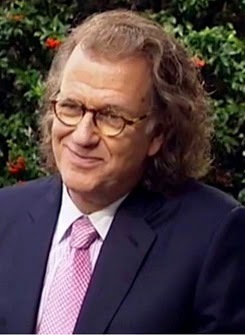 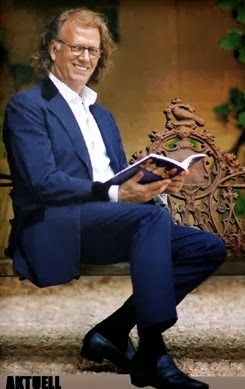 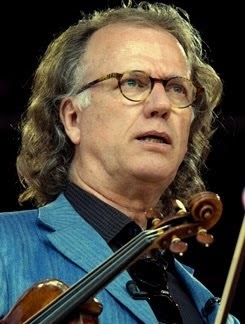 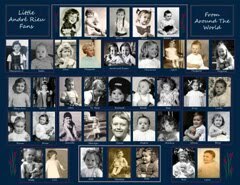 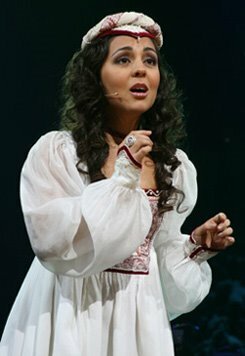 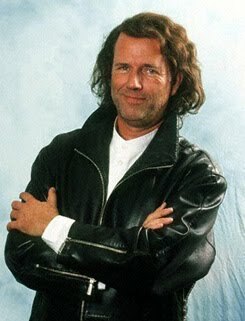 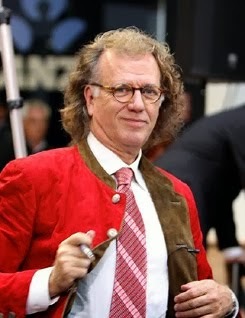 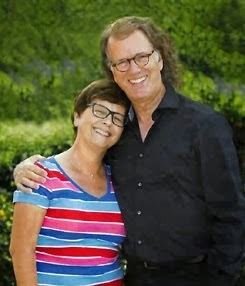 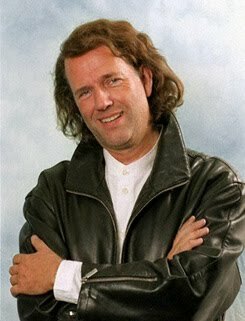 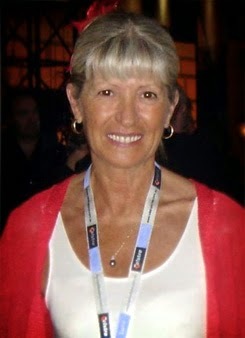 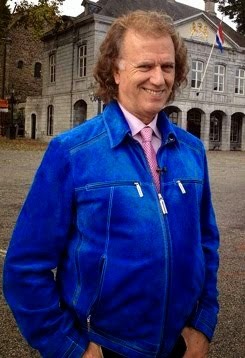 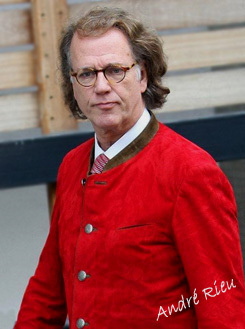 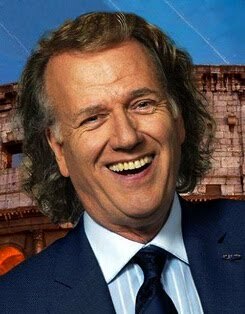 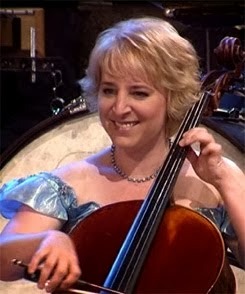 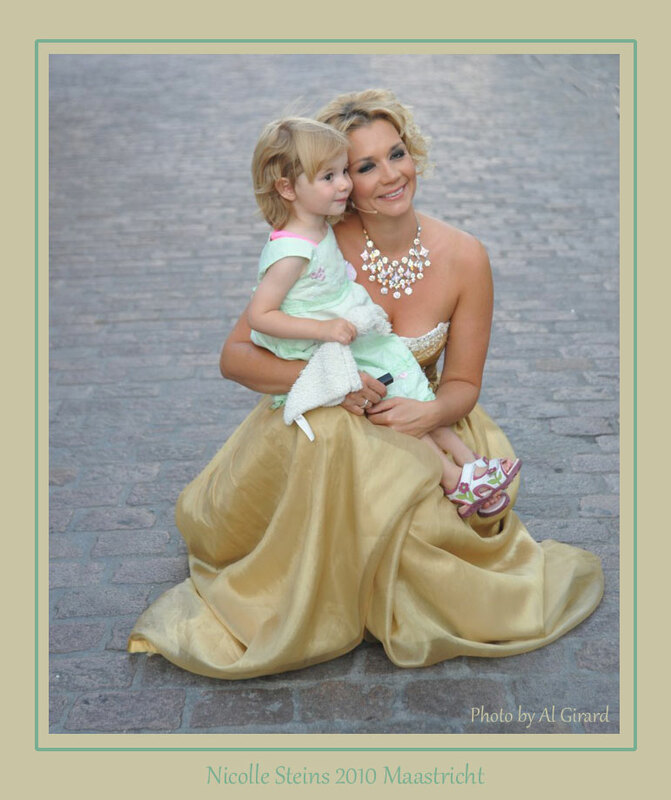 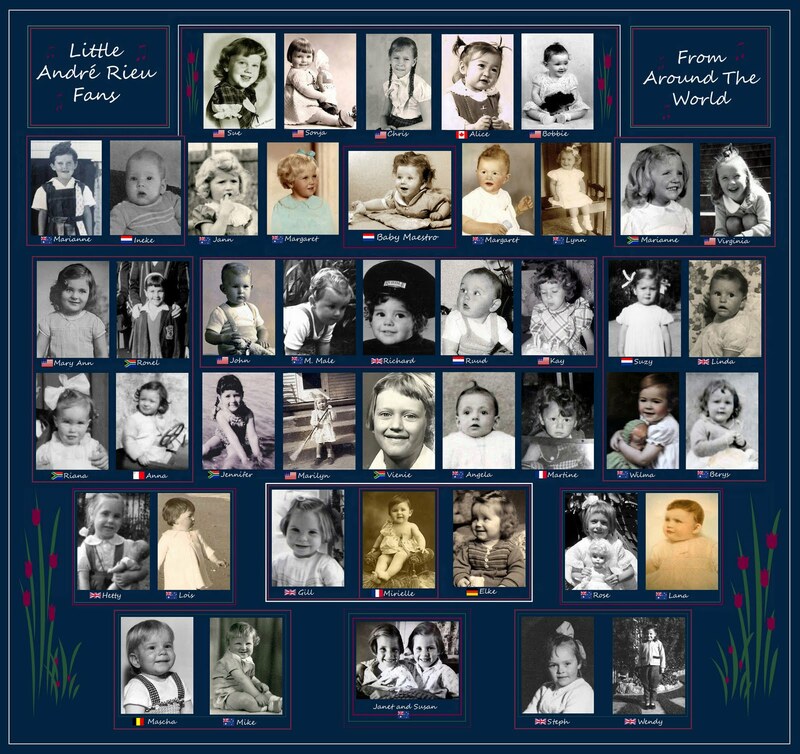 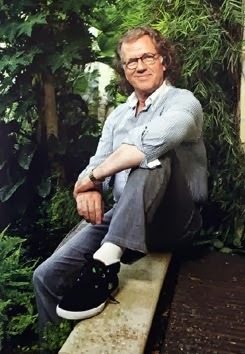 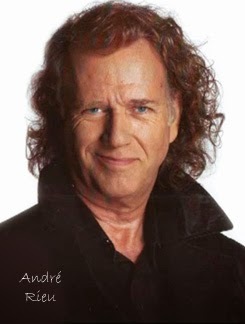 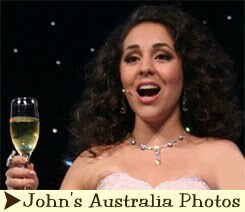 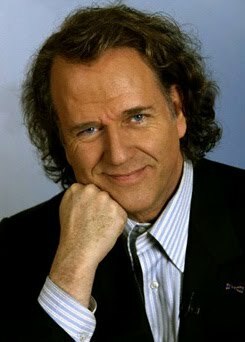 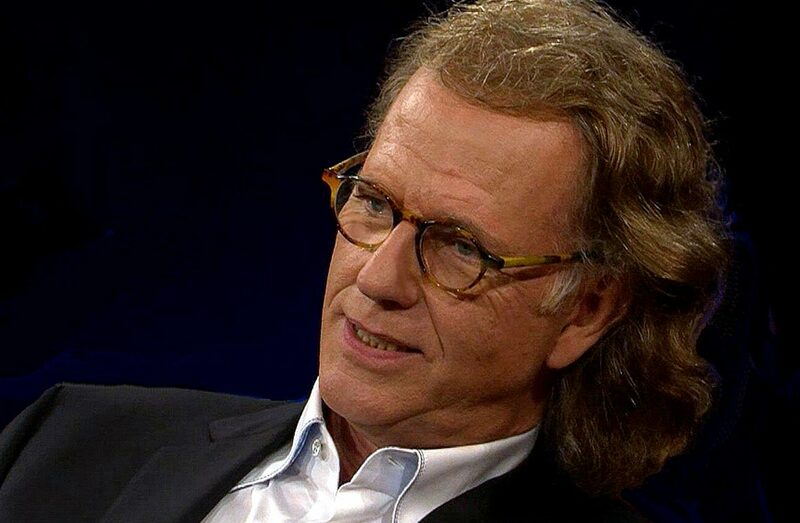 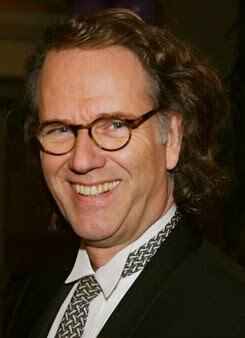 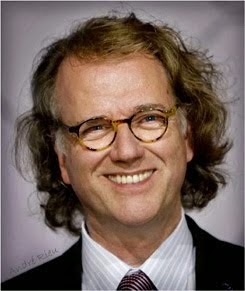 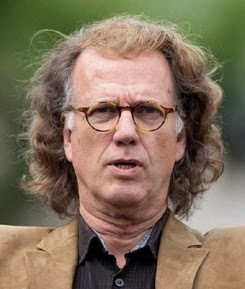 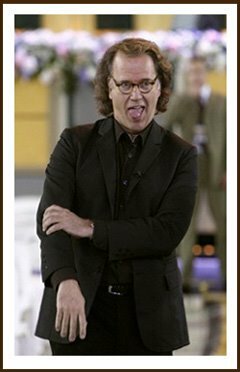 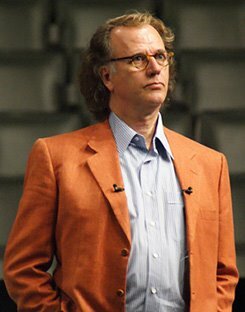 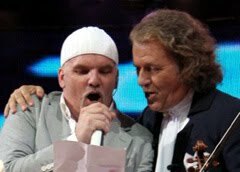 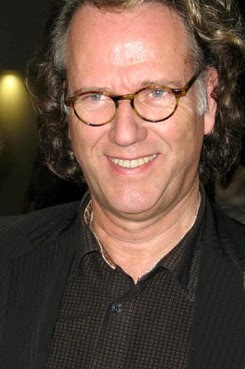 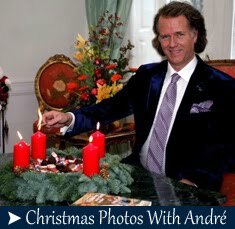 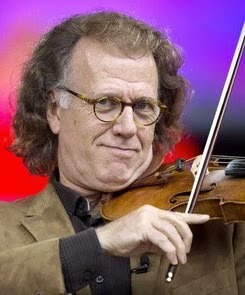 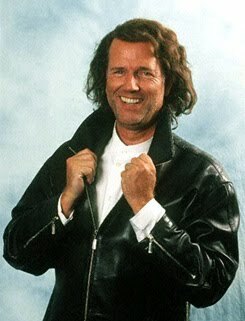 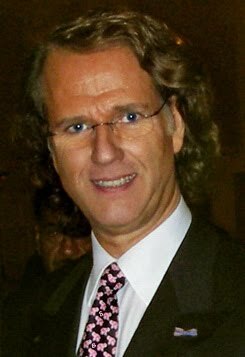 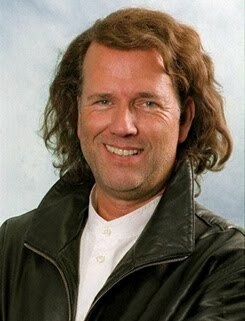 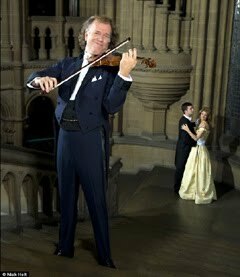 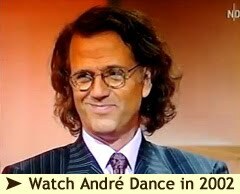 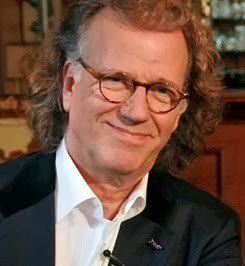 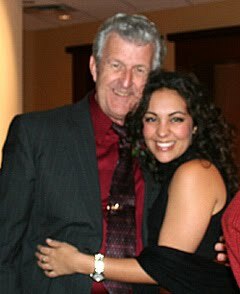 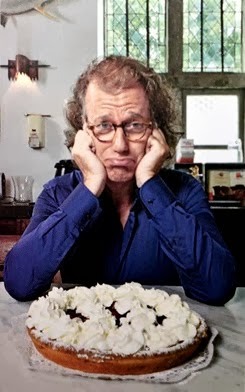 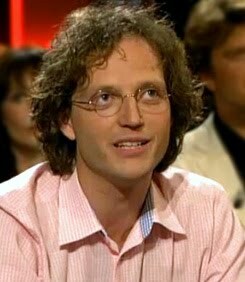 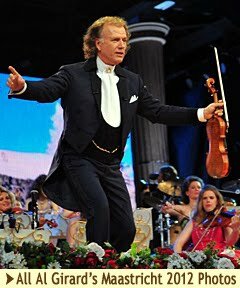 For this event André Rieu's stage will be used. 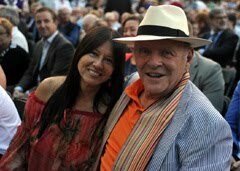 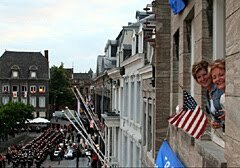 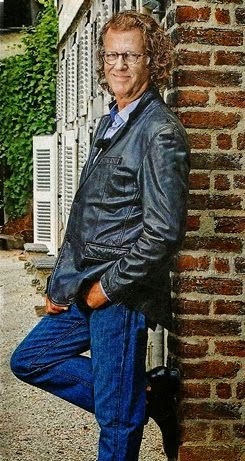 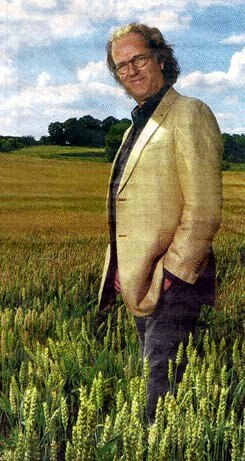 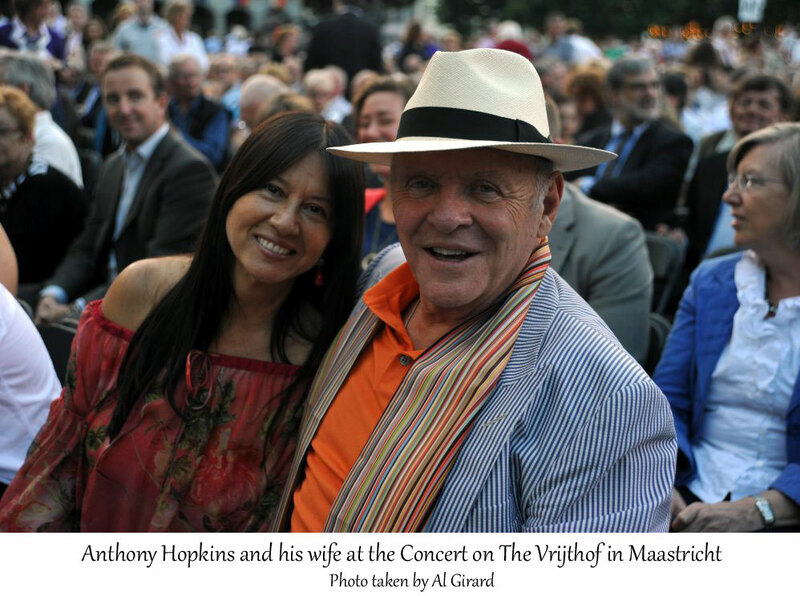 The concert will be held in commemoration of the 25th anniversary of "the Theater on the Vrijthof", so writes De Limburger. 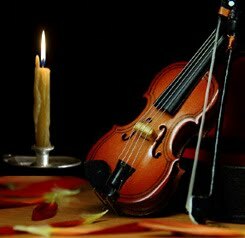 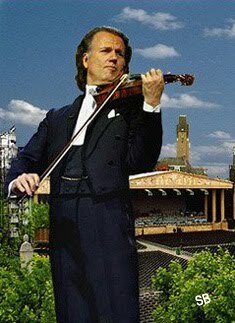 On that day there will be no concert by the violin virtuoso. 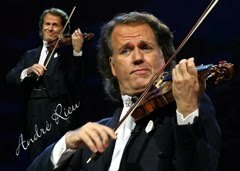 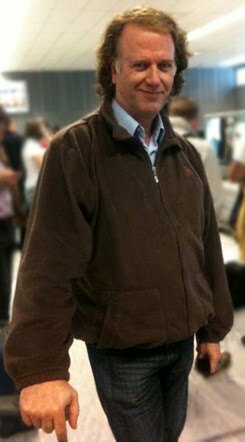 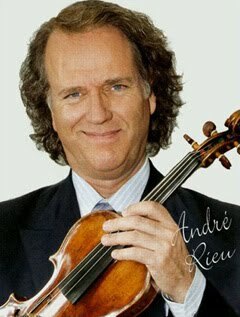 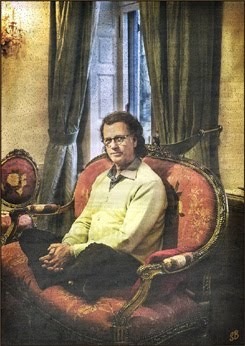 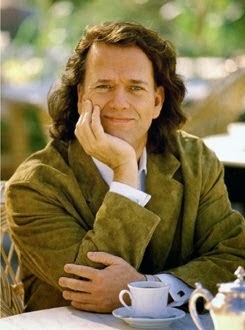 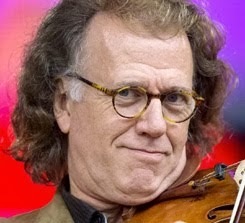 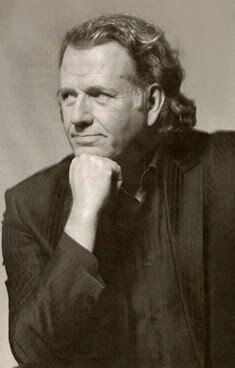 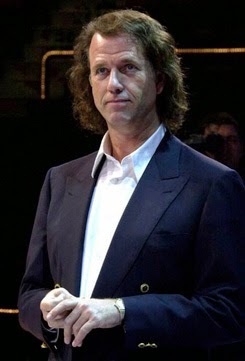 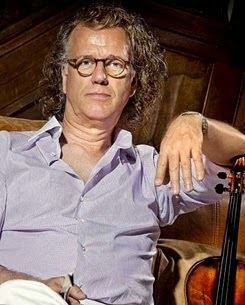 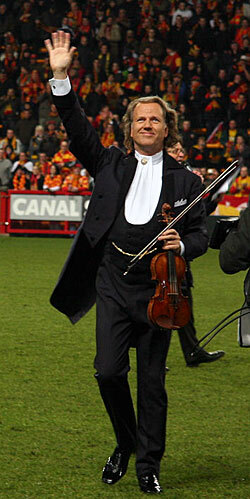 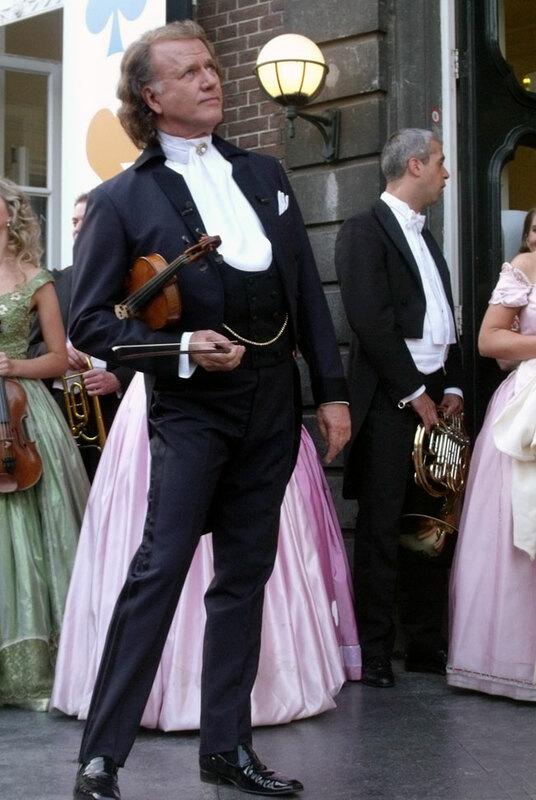 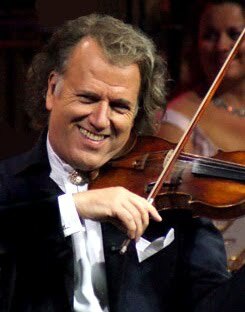 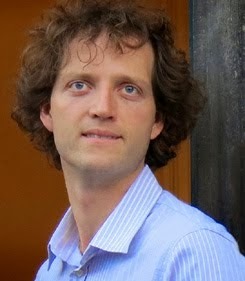 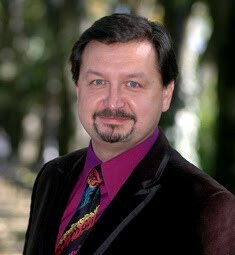 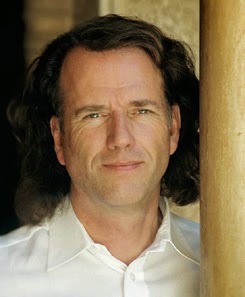 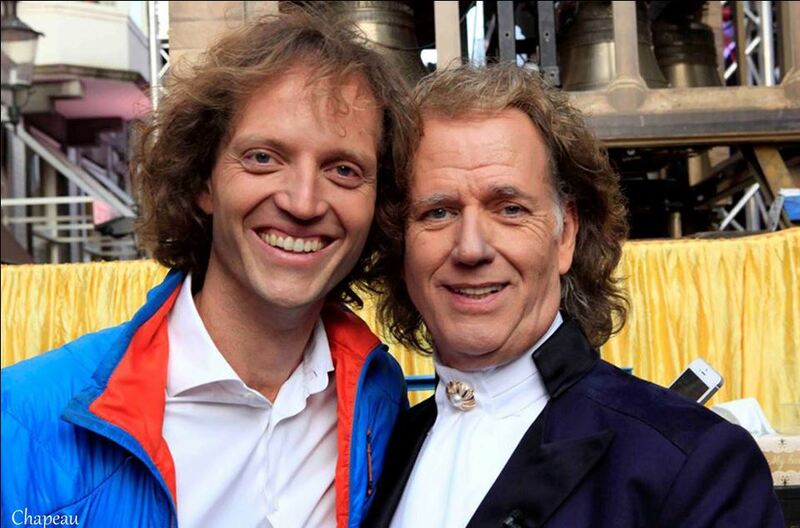 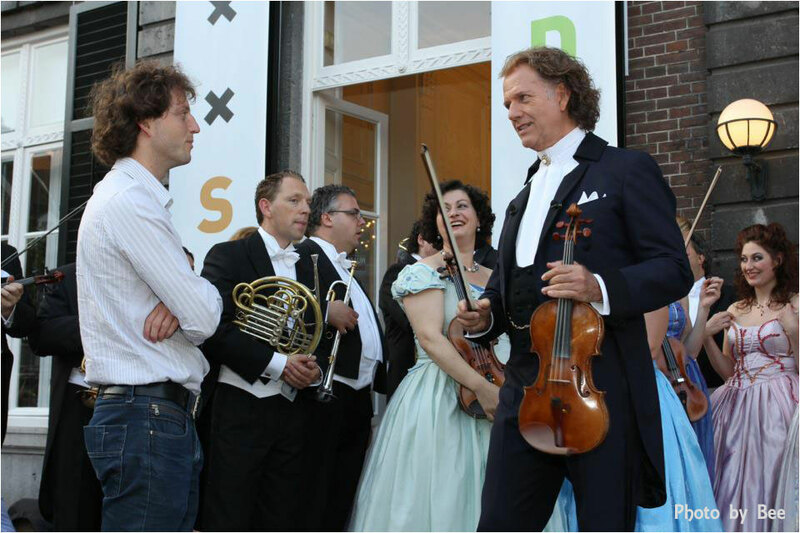 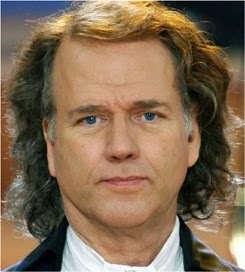 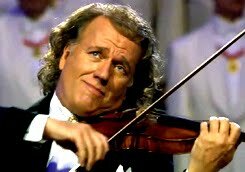 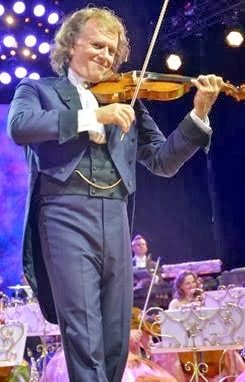 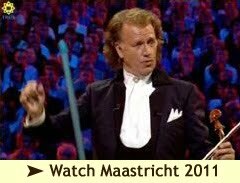 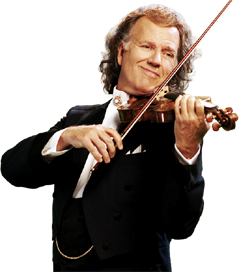 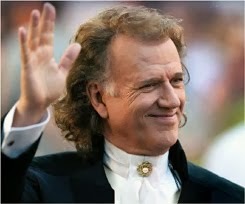 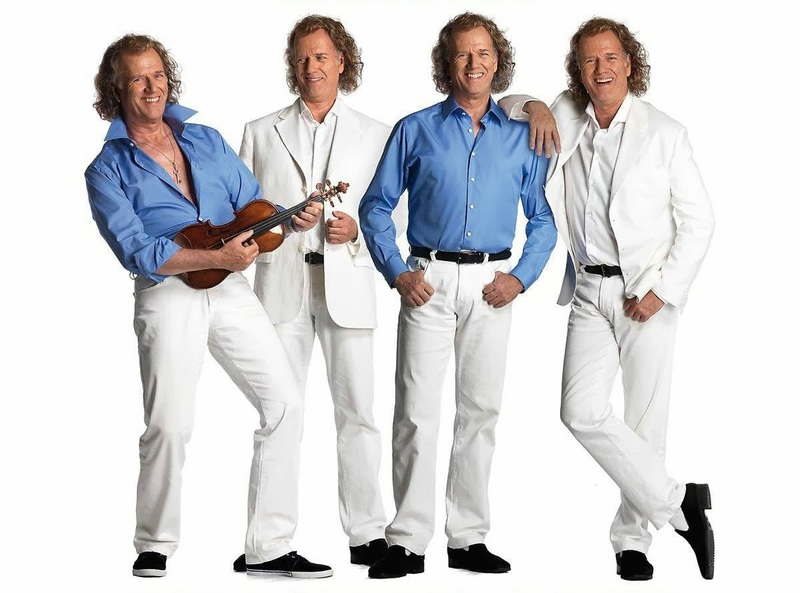 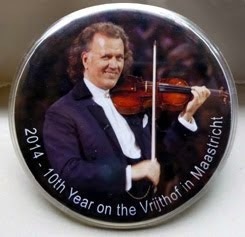 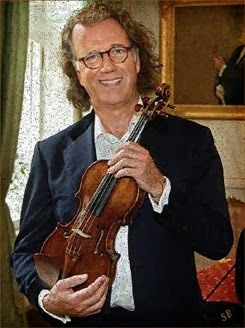 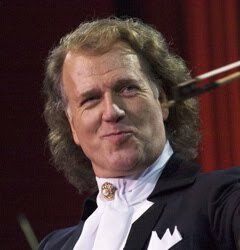 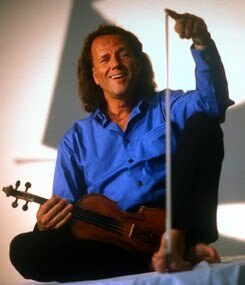 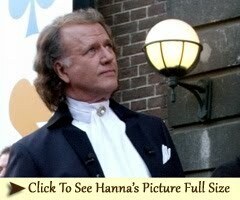 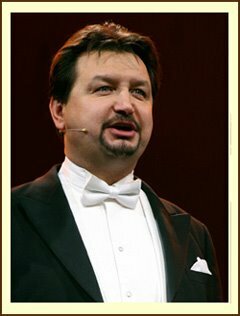 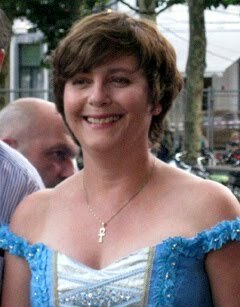 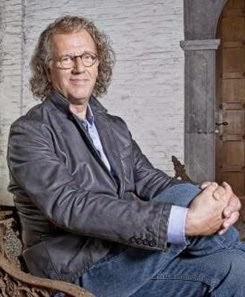 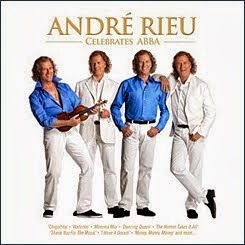 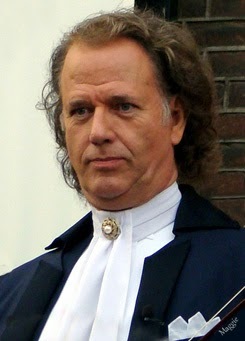 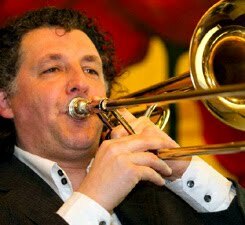 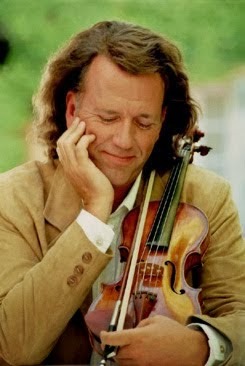 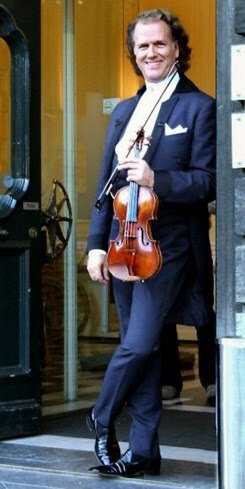 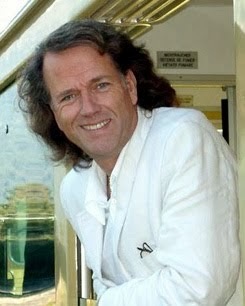 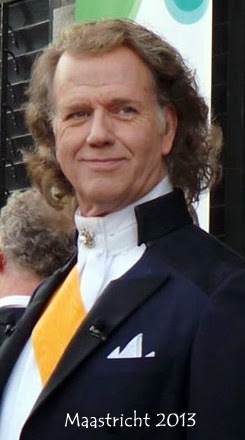 Rieu and his Johann Strauss Orchestra will perform from 6 to 9 July, 13 to 16 July and 22 July on the Vrijthof. 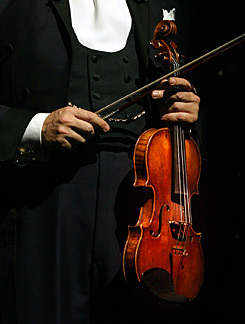 The classical film, which acclaimed several Oscars, will be projected on the big screen behind the orchestra, while live music by Leonard Bernstein is being played . 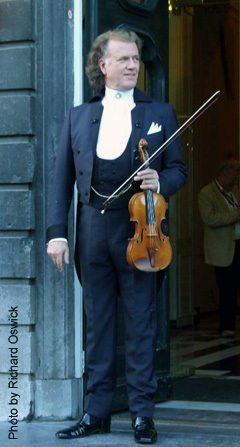 One hundred musicians are participating. 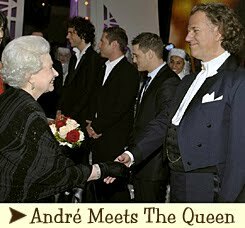 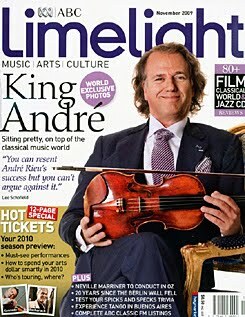 "Since in the past André himself has played in the Philharmonic, he could not refuse this request. 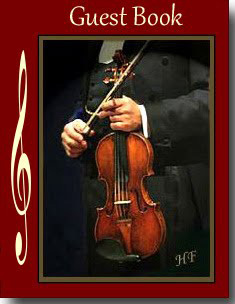 We support it wholeheartedly. 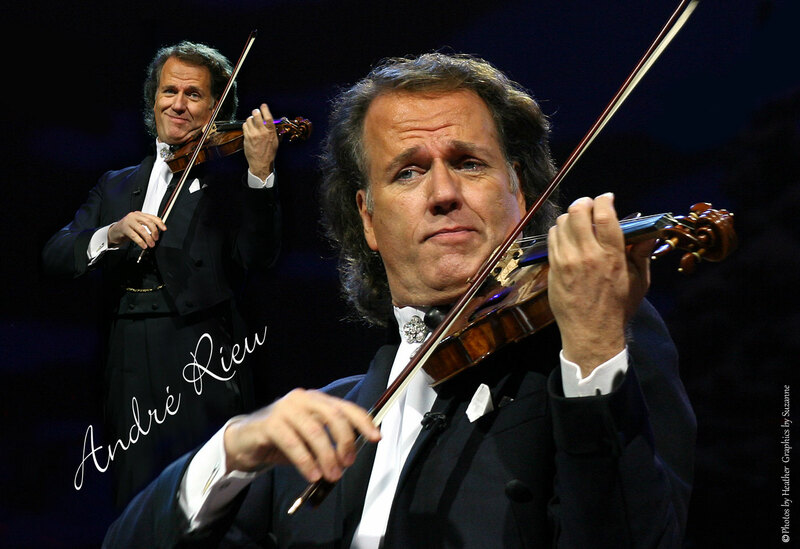 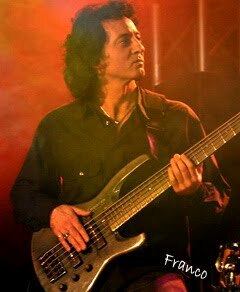 For us it is also nice that we for once can look at our stage, deliciously leaning back ," said manager Pierre Rieu in the newspaper.